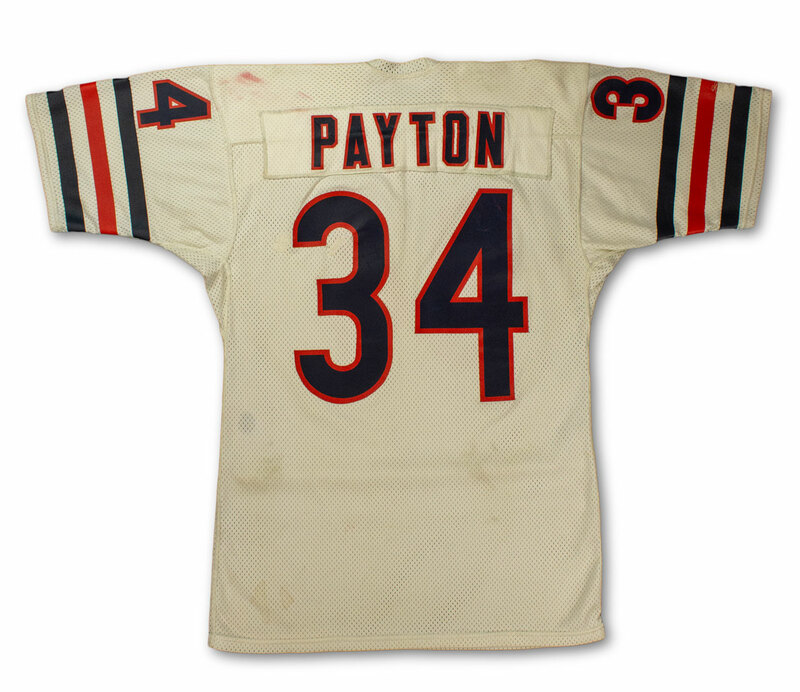 Walter Payton aka Sweetness is considered by many to be the greatest running back in NFL history and is definitely one of the most famous and beloved names in the history of the game. 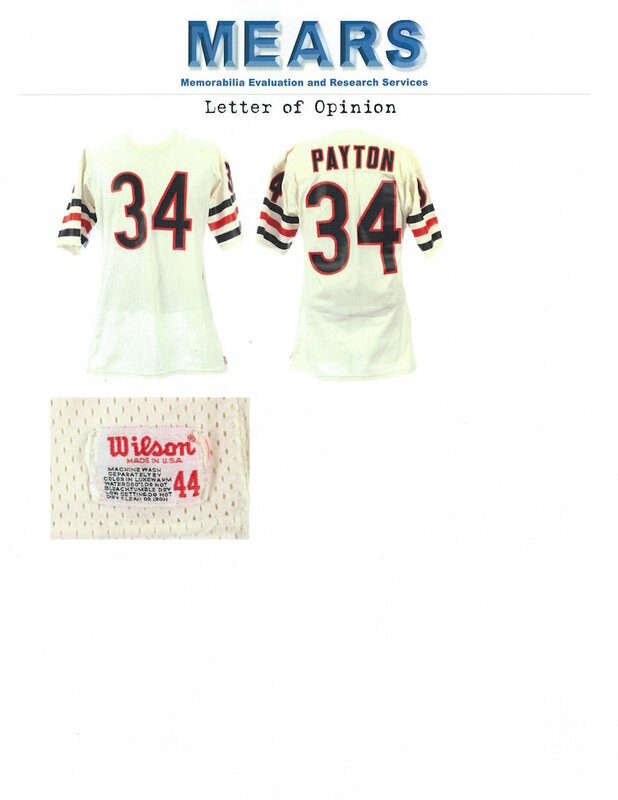 Presented here is the earliest known photo matched Walter Payton jersey in existence. 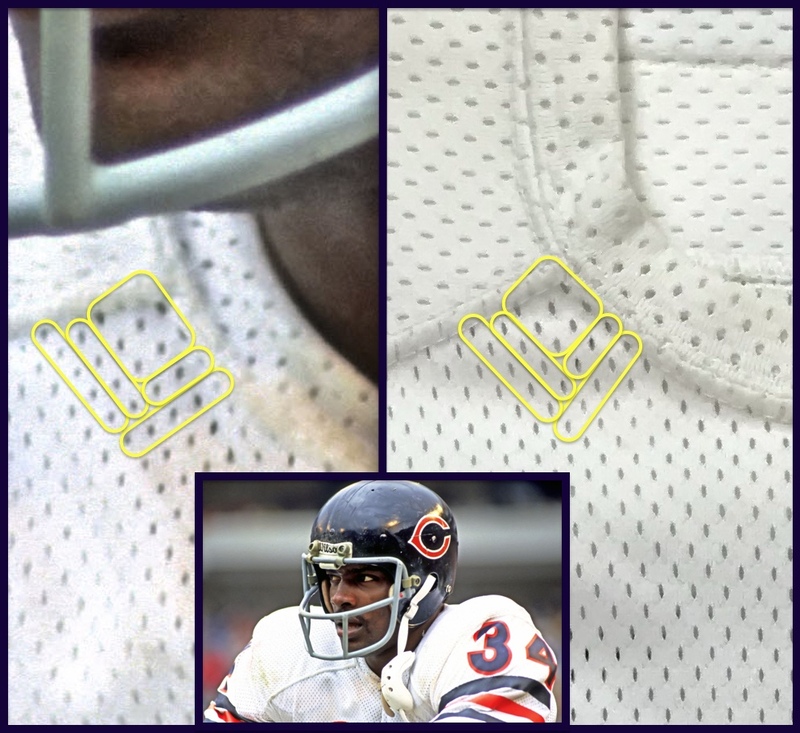 Also, note that there are only three known photo matched examples in the hobby. 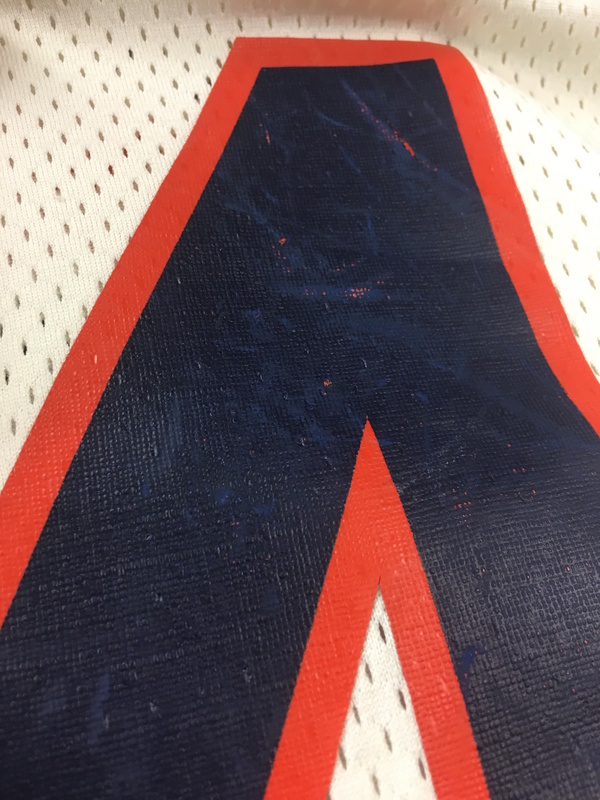 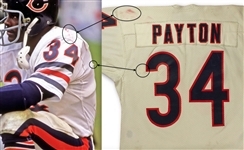 The jersey displays season long use with approximately 6 team repairs, yellowing of the fabric, lots of scuffs, holes and remnants of stains throughout. 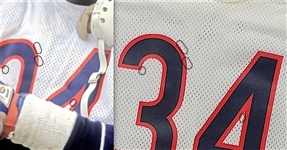 There are heavy scuffs on the rear numbers that are much more defined in person. The jersey is photo matched to the 1980 NFL season where Payton rushed for 1,460 yards and another 363 receiving yards with 7 total touchdowns. 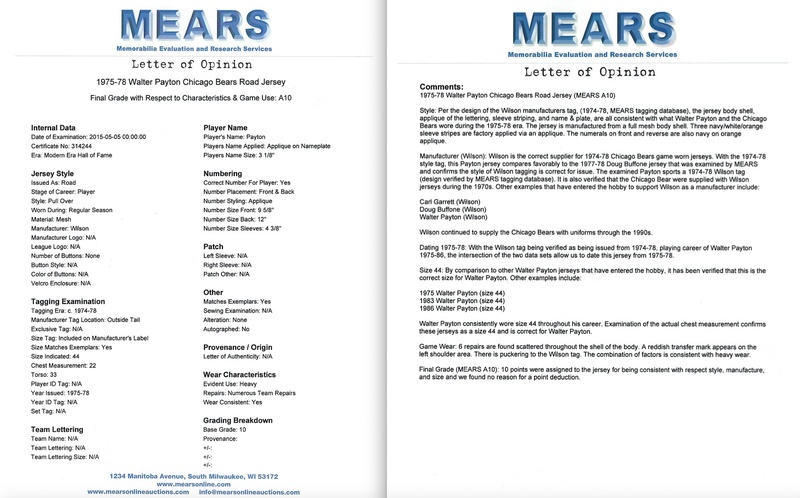 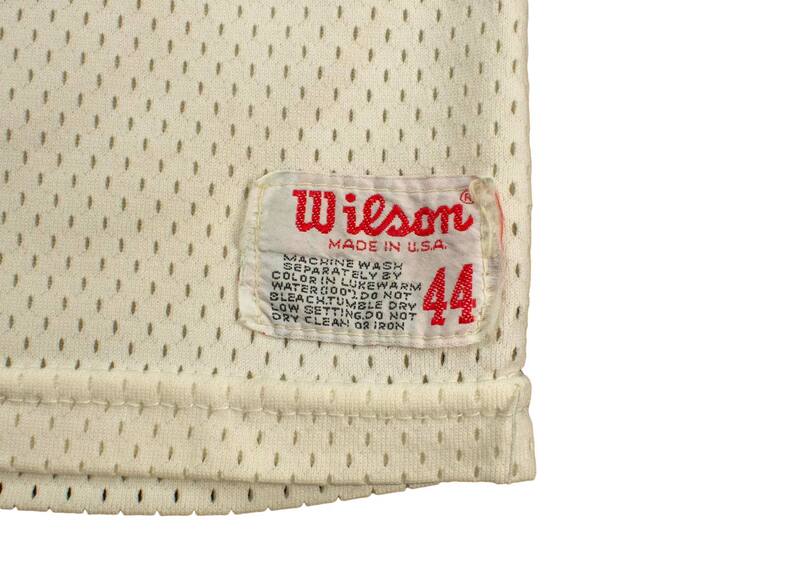 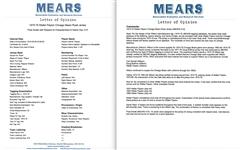 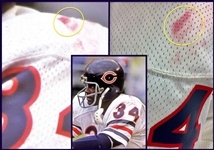 The MEARS 10 paperwork suggests that the jersey may have also been used prior to the 1980 NFL season. The jersey is also accompanied with two printed 8x10" game photographs of Payton wearing the jersey as well as a photo match LOA from RGU (Real Game Used). 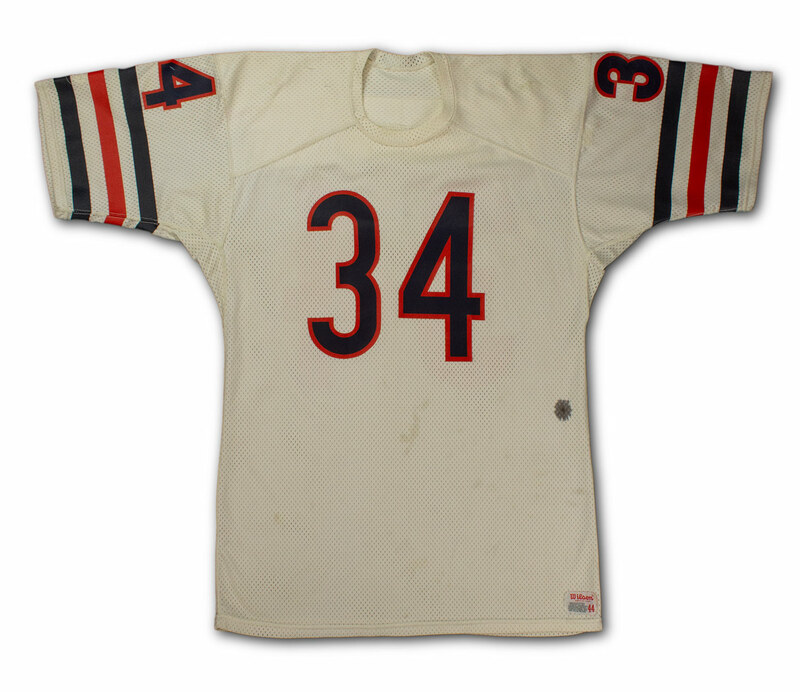 Photo Match Game Data: Chicago Bears @ Atlanta Falcons - Nov. 23rd 1980 12 Carries for 40 Rushing Yards and 1 Touchdown. 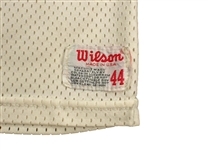 3 Receptions for 14 Receiving Yards. 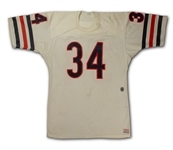 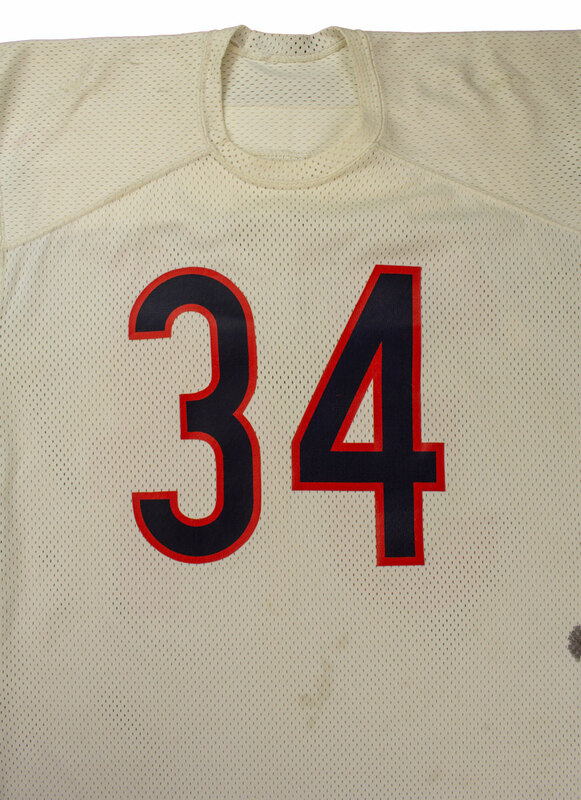 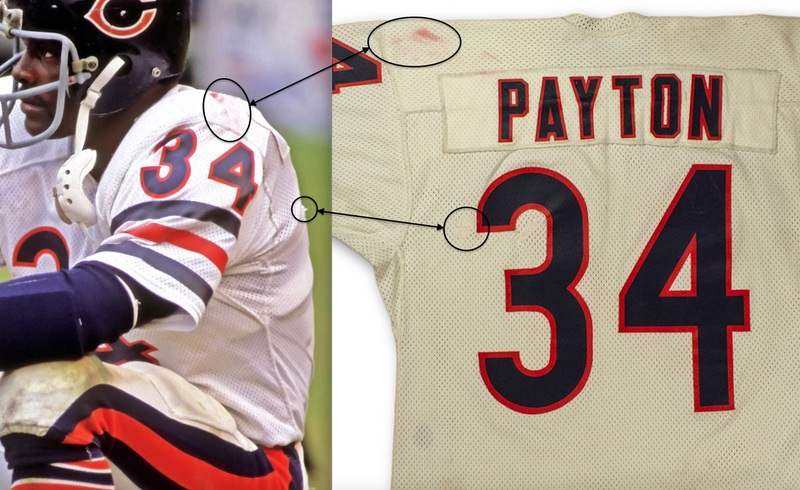 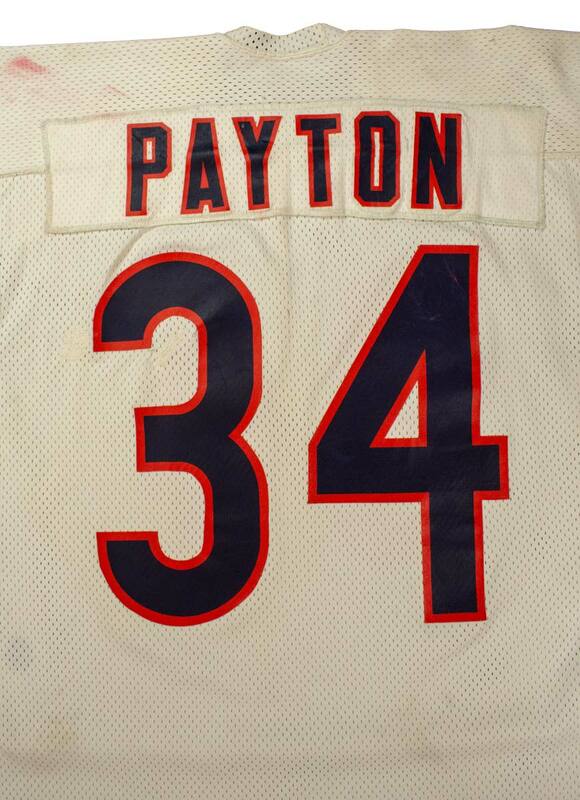 Special Notes: One of only 3 Known Photo Matched Walter Payton Jerseys in existence.